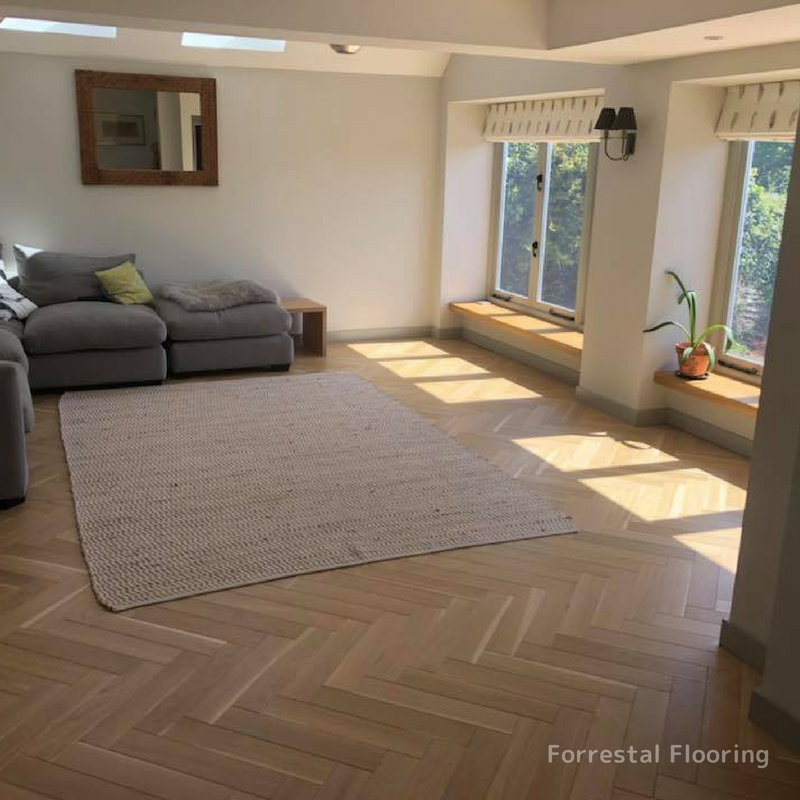 Supply, installation and finish of a lovely character grade oak herringbone block floor in Arundel. 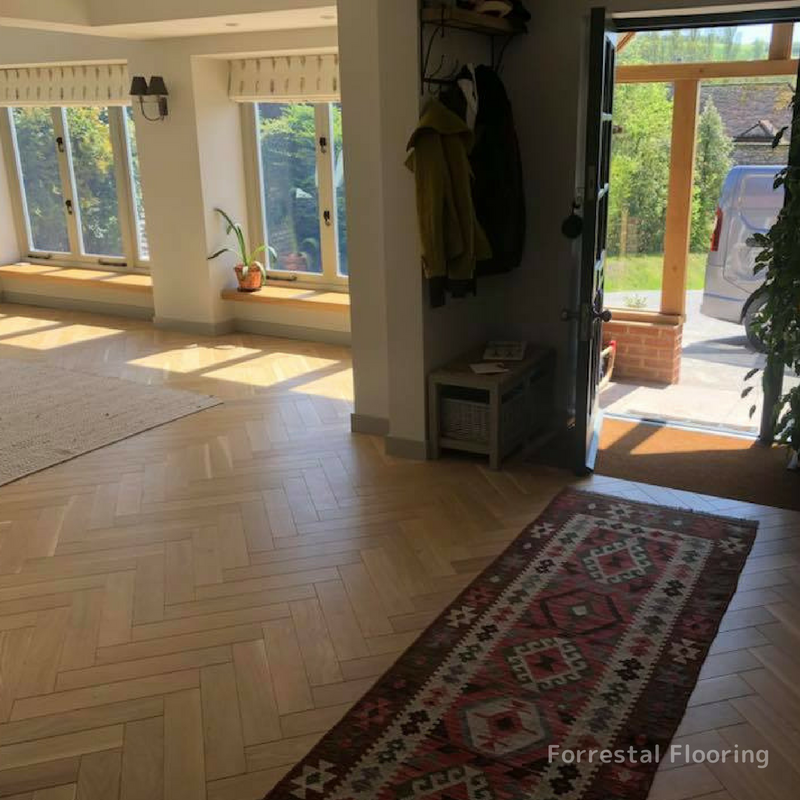 Herringbone is the most popular form of parquet, and has been around for a very long time – Romans found that a crisscrossing arrangement provided strength for roads, and they were right! Fast forward centuries and you’ll find this technique in homes all over the world. The difference between herringbone and chevron is the cut of the block.  Herringbone uses a simple rectangular shape but to create the chevron pattern, the short ends are cut an an angle. Don’t let the simple shape put you off though, it’s a classic and never dates. 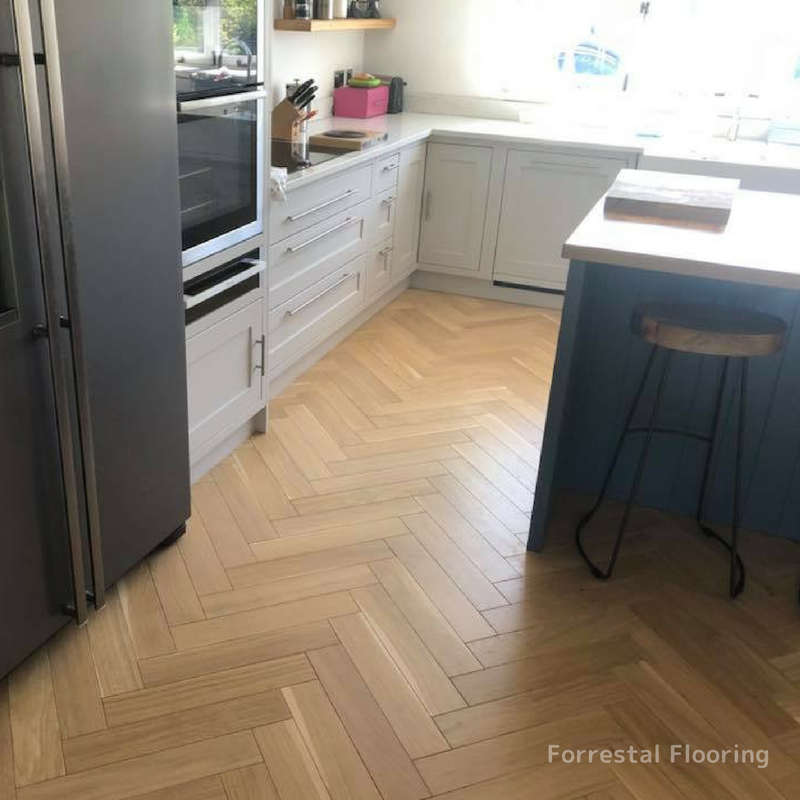 You can have herringbone in pretty much any size you like too, up until about 600mm long, and the length of the plank really changes the aesthetic. 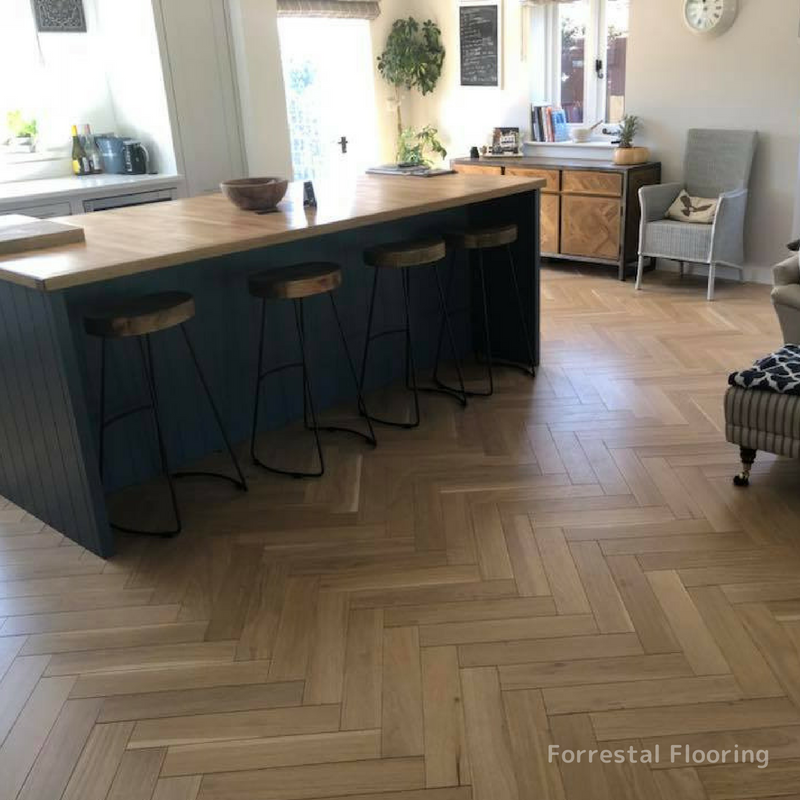 If you want to know more about herringbone and how it can work in your space, get in touch and we will be able to answer all your wooden floor questions.